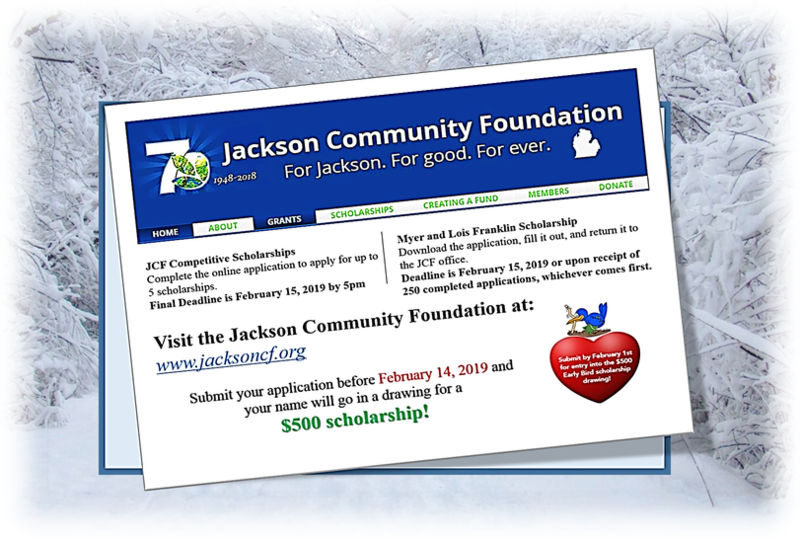 In 2018, the Jackson Community Foundation awarded $61,000 in Legacy Scholarships and $116,800 in Competitive Academic Scholarships to Jackson County Students. 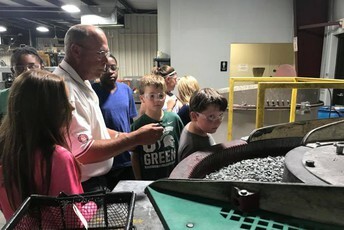 For 2019, over 40 local scholarships are available. The online application is easy to complete and allows students to apply for up to 5 scholarships. Our CCAC advisors can assist you in completing your application before the February 15, 2019 deadline. 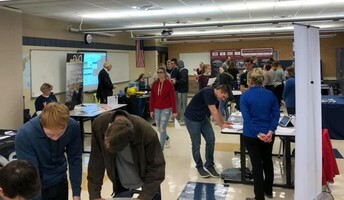 Come down and take advantage of these local opportunities to fund your 2019 educational goals. 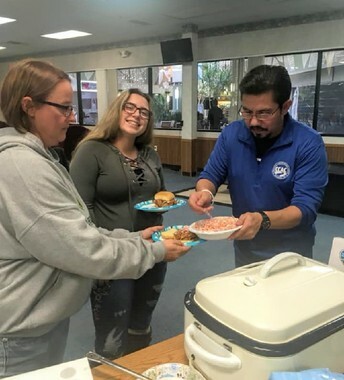 Winter break is the perfect time to visit our Jackson Crossing office to complete your 2019-20 FAFSA. This year's application is based upon completed 2017 tax information and the maximum Pell Grant is $6,095. CCAC advisors can assist students in completing this application as well as provide other options for funding your post-secondary education. 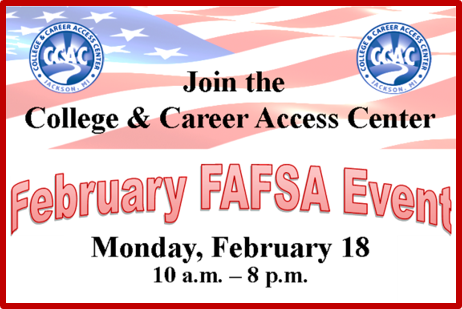 If you are unable to make it during break, another opportunity to consider is The College & Career Access Center's annual President's Day FAFSA event. Our office will open for extended hours on Monday, February 18. 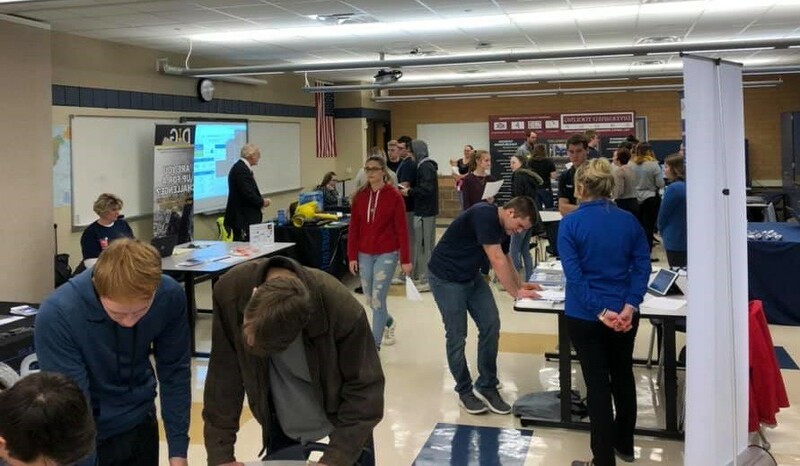 There will be free food and door prizes for this fun event, but most importantly, students will have the opportunity to efficiently and accurately complete the Free Application for Federal student Aid. Eligible students may borrow up to $6,000 per year at a 2% interest rate. Over four years, the student may borrow up to a total of $24,000. 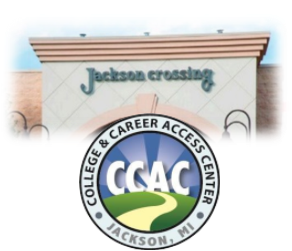 The CCAC strongly encourages all Jackson County students to apply for the John George Student Loan. Jackson County resident and a graduate of a Jackson County high school. Must have co-signer unless able to verify that their annual income exceeds $20,000. 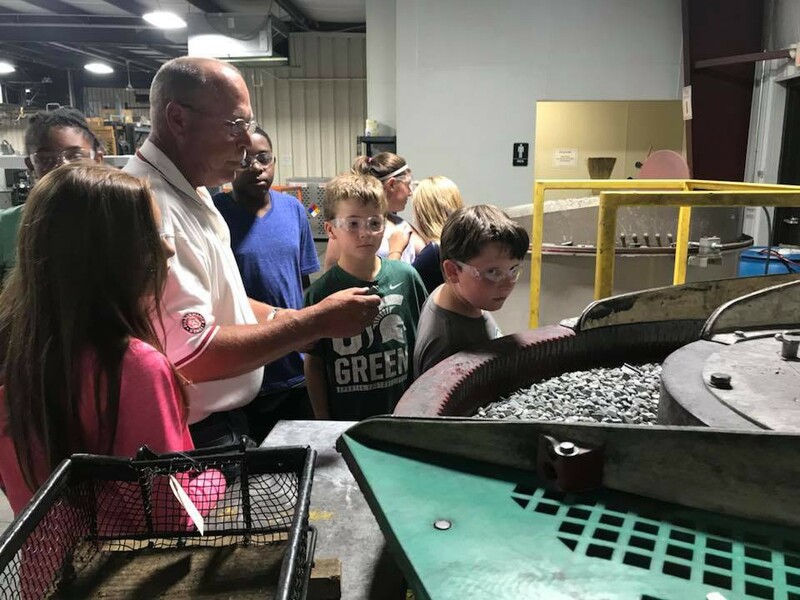 One of the applicant’s parents must reside in Jackson County and/or a Jackson County school district. 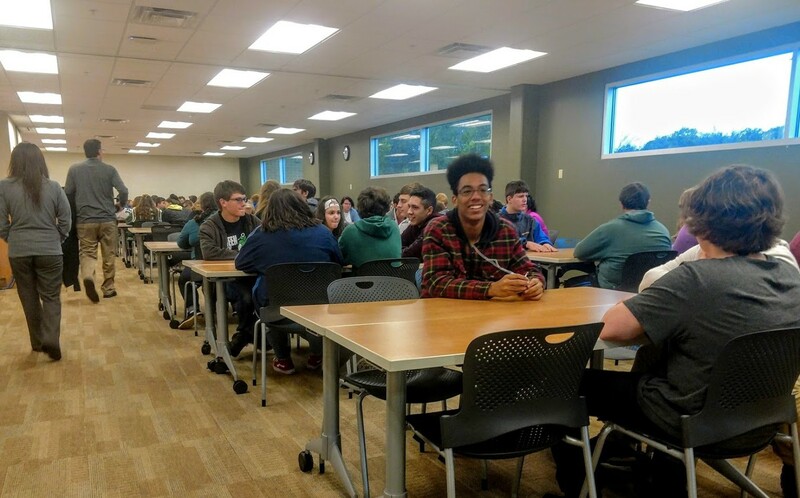 Applicant must be attending or planning to attend a Michigan state-supported college or university on a full-time basis - a minimum of 12 credit hours . Applicant must graduate high school with a 2.25 GPA and maintain that average in college. 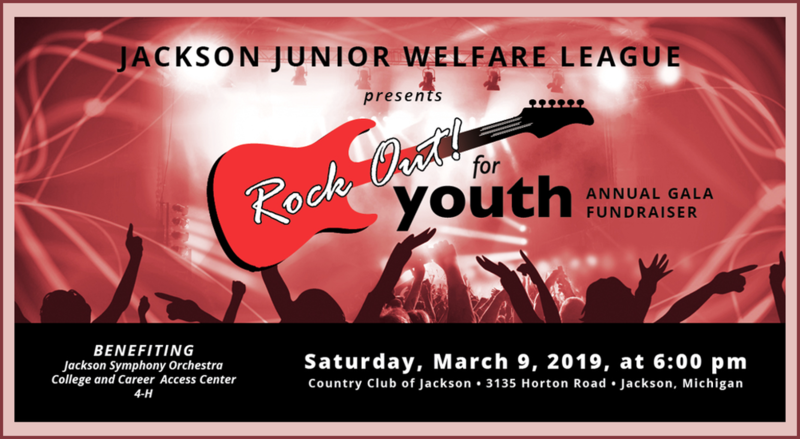 The College & Career Access Center is proud to be one of three award recipients at the Jackson Junior Welfare League's annual fundraising Gala. We would like to extend an invitation to save the date, Saturday March 9, 2019. 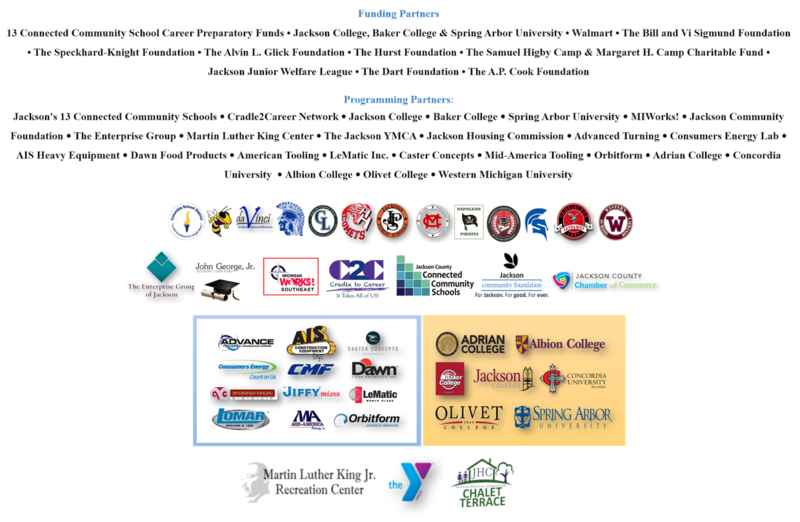 We owe this recognition to every one of our supporters and community partners. Please join us for an evening of fun and celebration as we reflect on the collective impact making a positive difference in Jackson County. Celebrating 10 Years: Help Us Reach the Next Level .. For the Decades to Come! 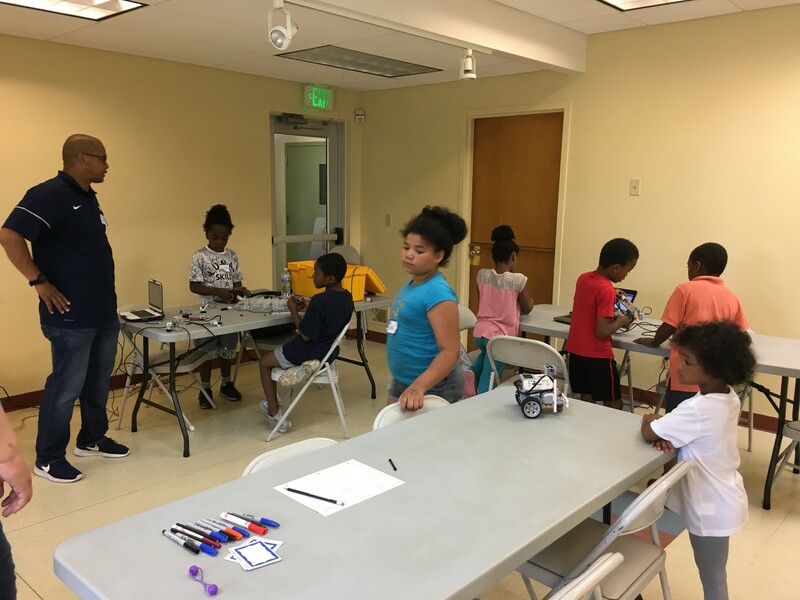 Over 150 elementary and middle school students were a part of our Career Exploration Summer Outreach in collaboration with the YMCA, the Martin Luther King Center, and the Housing Commission. 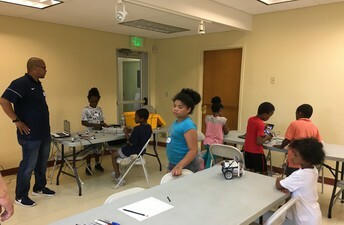 This included a weekly robotics session hosted by Spring Arbor University. 498 students had conversations with our advisors during our Summer Melt services, providing support to our county’s most at risk students with their post-secondary plans. 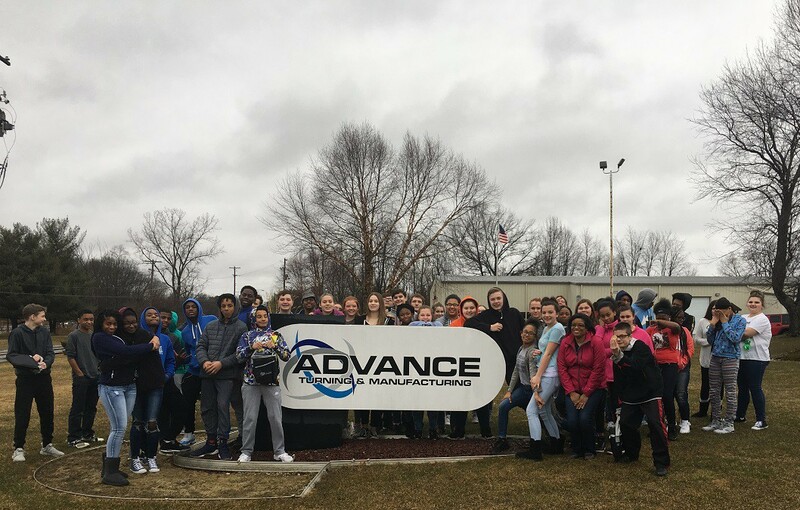 Your continued monetary donation will help us get to the next level. 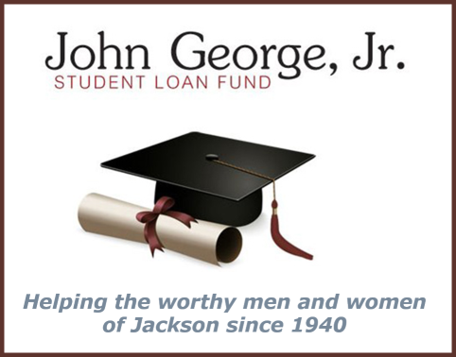 Support us by giving online or via check, and with each level you will be helping to build our workforce and assisting ALL Jackson County residents in their college and career goals. 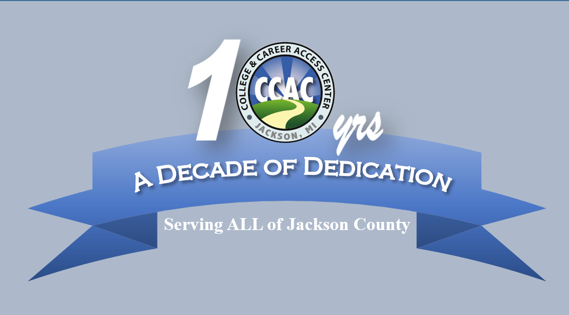 On behalf of our board and team, we thank you for the last 10 years of support in serving our community, and look forward to our continued collective impact in navigating all Jackson county residents to productive careers through the pursuit of appropriate career training or post-secondary education.